Our lawn care team is capable of making your lawn the envy of the neighborhood while eliminating your need to be involved. With 3 different lawn care plans we are sure to meet your needs while keeping you in your budget. No longer will you miss your round of golf or leisure on the boat to tend to your lawn. Hixson lawn will give you your time back. 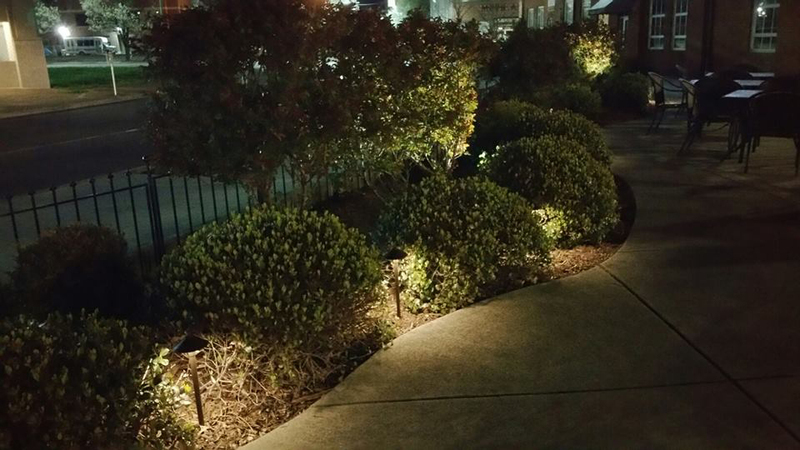 We make your property safer and brighter with our landscape lighting designs. 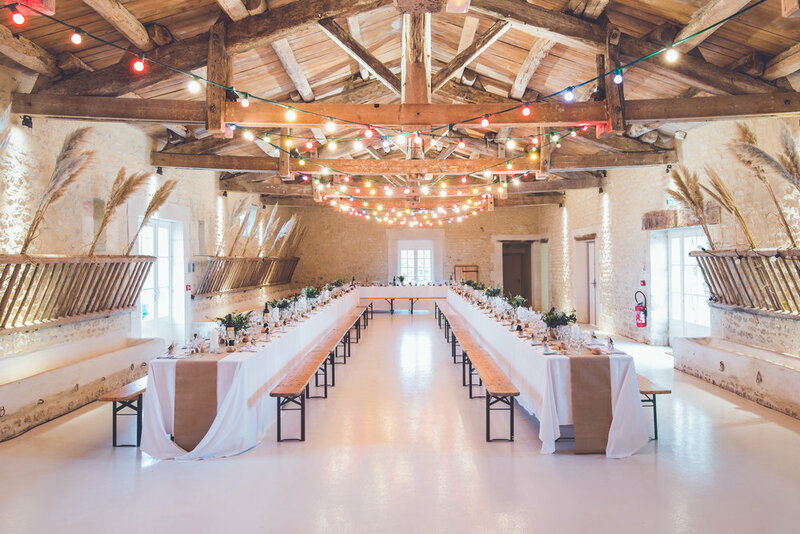 From path lights to accent lighting we use only the highest quality lighting fixtures and LED lighting technology to ensure efficient, long life of your landscape lighting display.